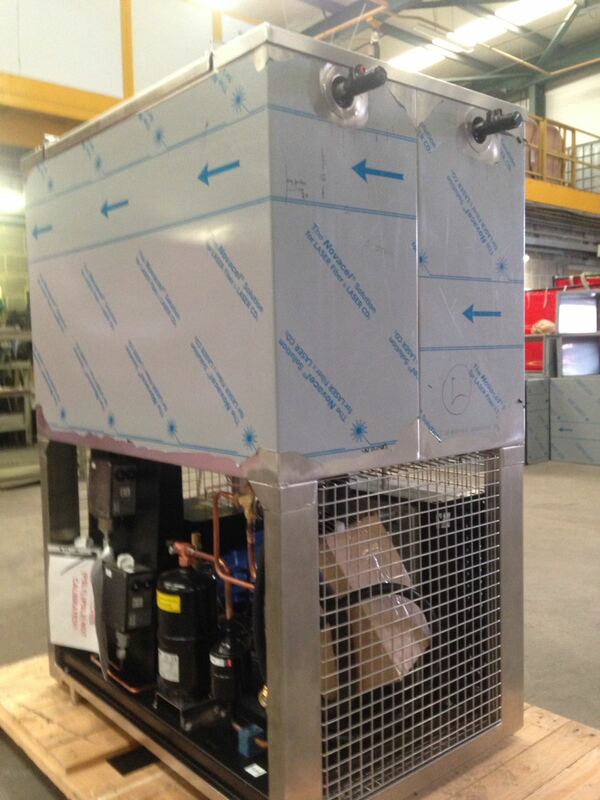 Kilkenny Cooling Systems recently completed another ATEX cooler for Turbomachinery. The explosion-proof cooler is used to cool turbine lubrication oil and was designed by the team here at Kilkenny specifically for this purpose, for a large international customer. 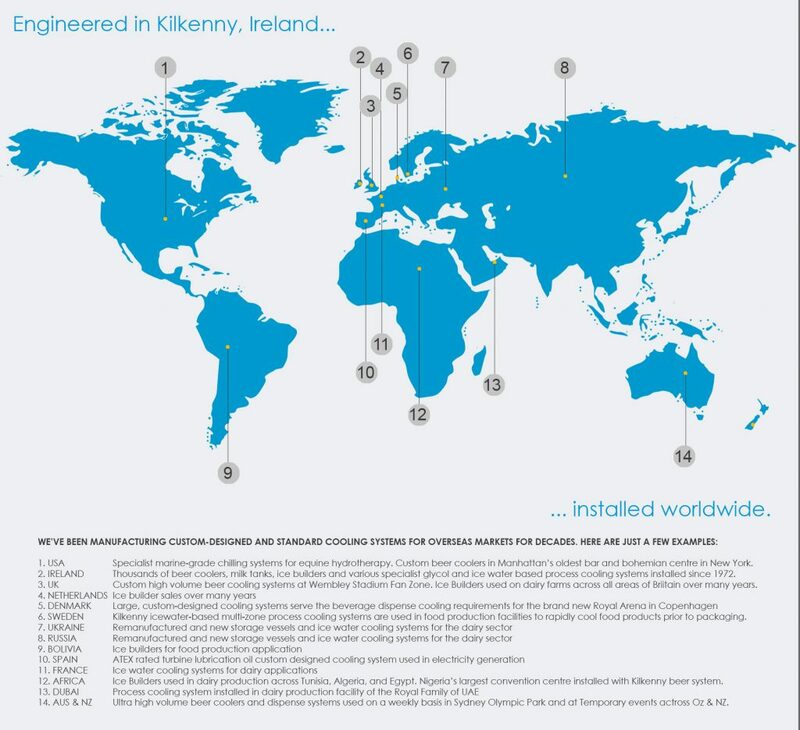 Kilkenny Cooling Systems has previously undertaken design and manufacture work for this customer, and has completed a number of ATEX coolers for various projects worldwide. This is the latest of several of these type of coolers completed by Kilkenny Cooling Systems, and this latest design revision features an even more robust construction and stainless steel protective mesh throughout – suitable for transport to and continuous operation in the harshest environments – from the desert to arctic circle. Ours is not just an ‘off the shelf service’. While we do manufacture a range of standard products for repeat customers in the refrigeration industry such as ice builders and beer coolers, we also specialise in designing a system to meet customers very specific requirements. Please visit our case studies page for further insight into the services that we provide.